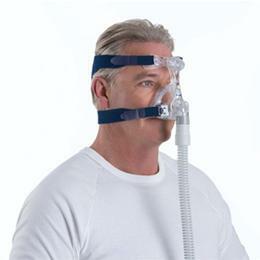 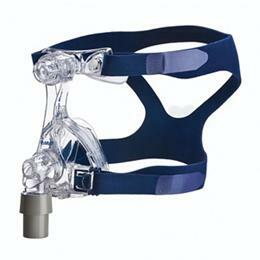 The latest generation nasal mask from ResMed provides personalized fit, seal and comfort for more users. 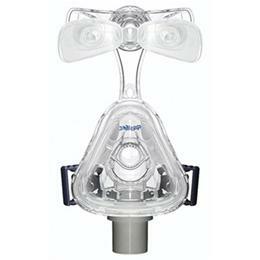 Working with the proven Mirage dual-wall cushion, the mask's unique MicroFit dial fine-tunes the fit to suit each individual user. 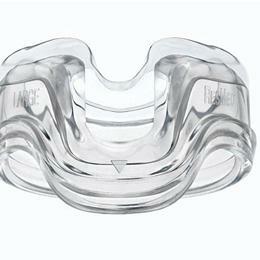 Intuitive to use for sleep professionals and users, Mirage Micro is the new benchmark in nasal masks.